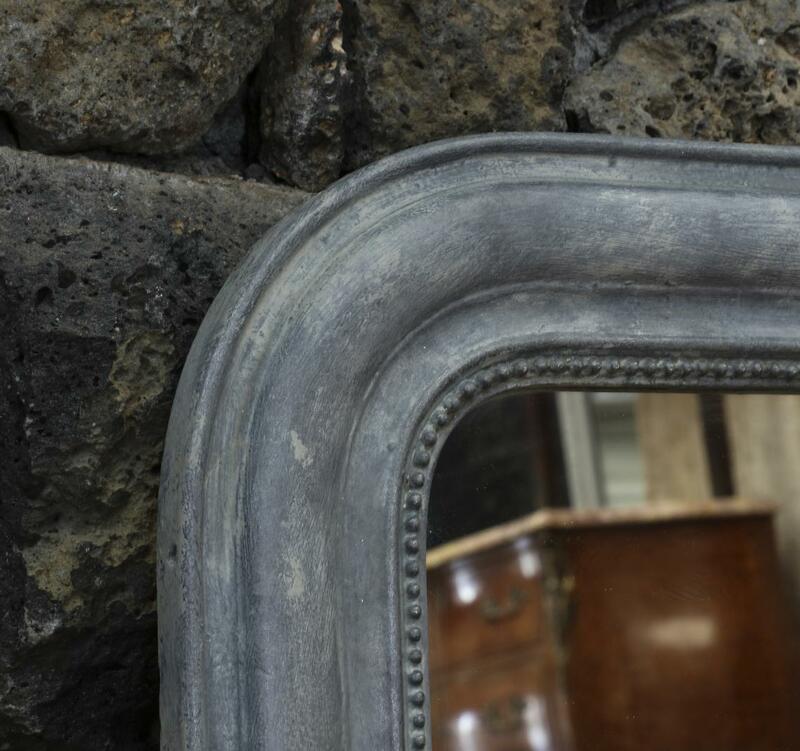 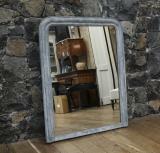 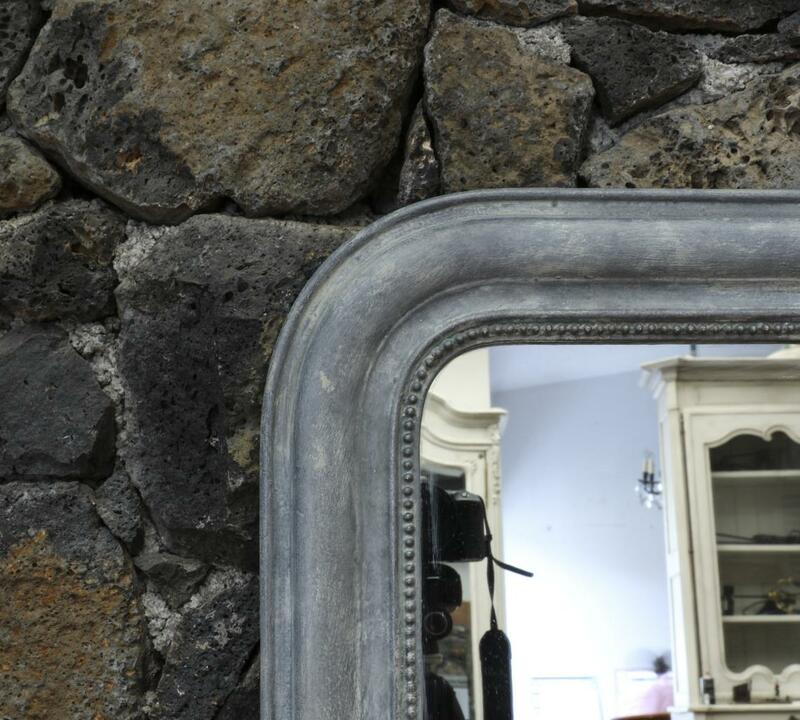 Louis Philippe Period mirror, finished in grey over a gesso finish. 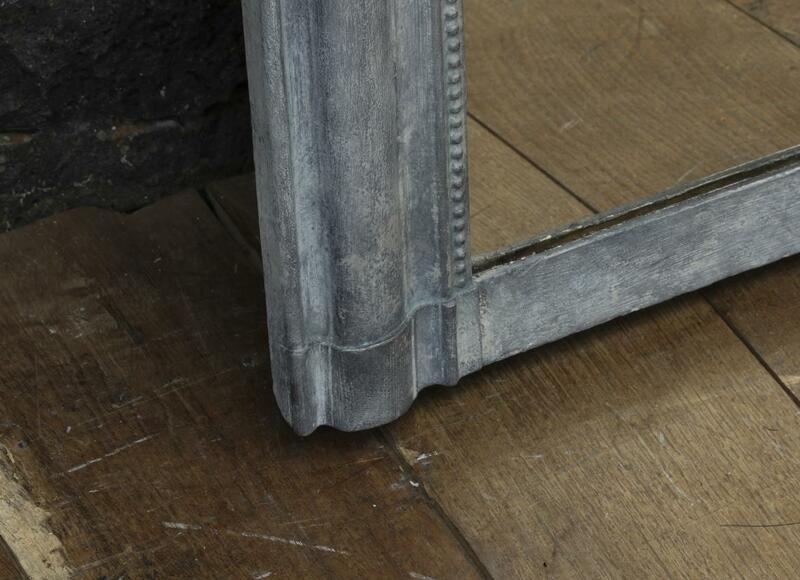 The moulding and corners of the mirror are perfectly proportional and finished with inner beading. 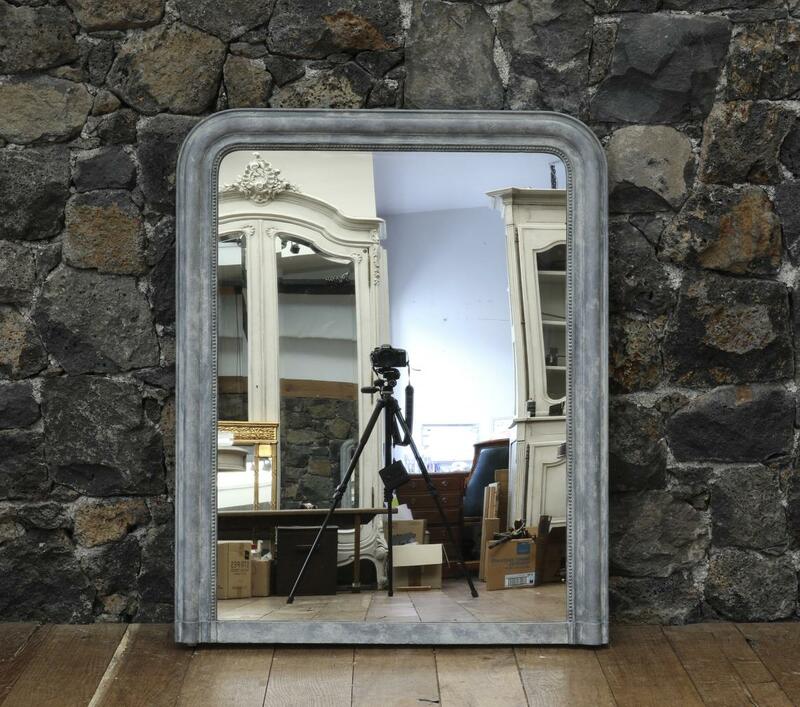 This mirror looks quite contemporary. 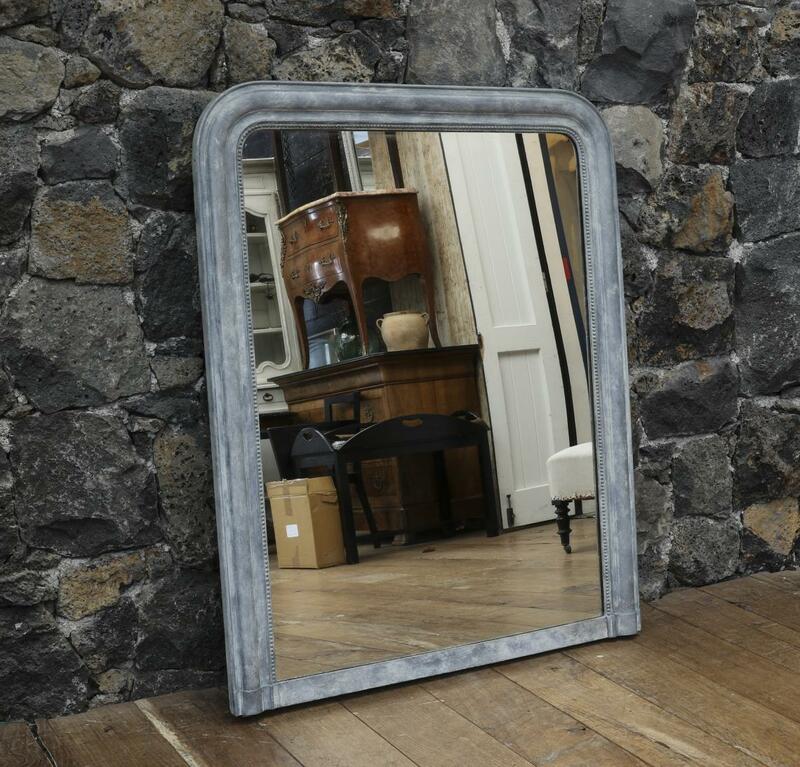 If you are interested in this piece or would like more details please call us on +64 9 529 1660 or email info@js.co.nz quoting #108-11.